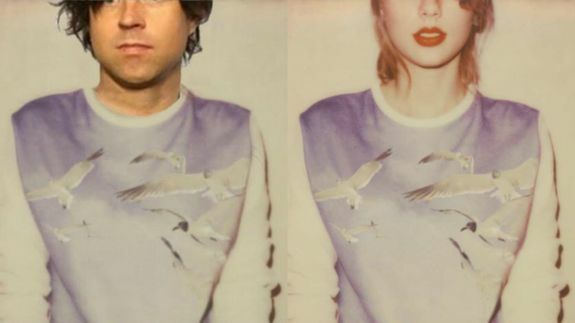 Ryan Adams wraps up Taylor Swift cover album: Listen to the teasers - trendistic.com: ever tried. ever failed. no matter. try again. fail again. fail better. Style @taylorswift #1989 Whole record is rough mixed now. What a blast!!! !